Bad Crystal is unique utility for clean your screen from stuck pixels, burn-in and stuck stripes. 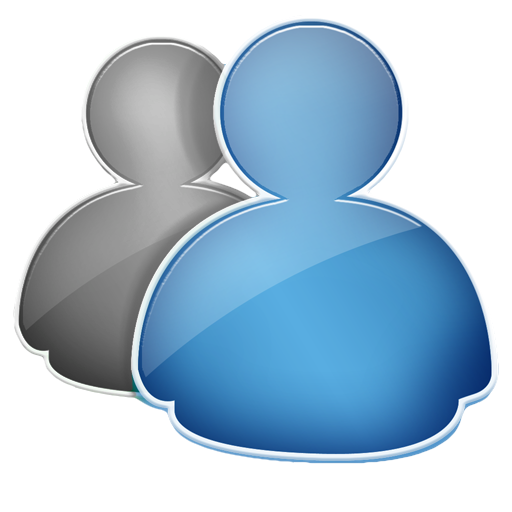 Bad Crystal can repair 90,7% of defect LCD screen within few minutes or your money back. 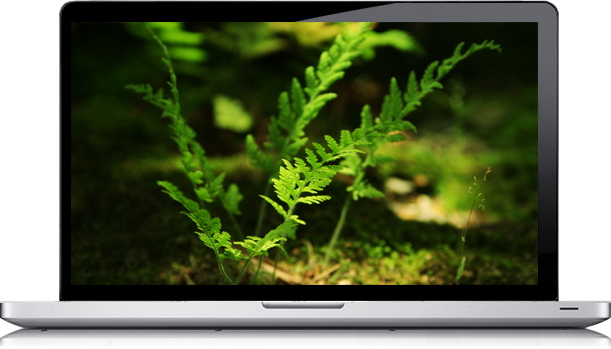 Suitable for Plasma, LCD, LED, OLED and 3D screens. Inexpensive solution to prolong the life of all screens. Fixes to 90% of stuck pixels. Get all the information on the stuck pixel. What is a stuck pixel? How are they formed? and.. frequently asked questions. 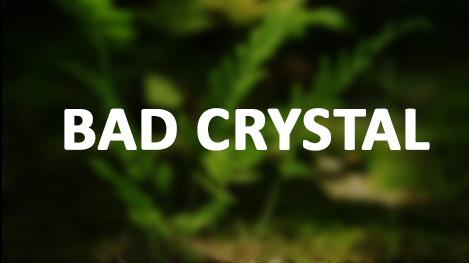 We have gathered all information about Bad Crystal here! We try to support all customers, 24 hours, in any language. We gathered all the frequently asked questions in one place. Z-DREX Software inc. works with more than 60 companies and manufacturers device, we make regular testing of its technology and always strive to find the best solution. Everytime we testing new technology, and now we are ready to share this information for you.